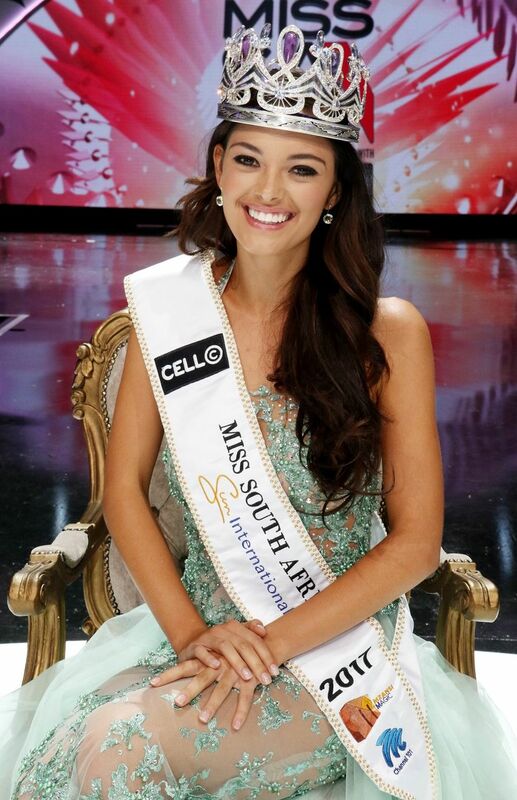 At the pageant, held in Las Vegas in the US, an ecstatic Demi-Leigh competed against 91 contestants from around the globe – the biggest number of entrants in the history of the competition – and justified the faith thousands of South Africans had that she would win. Runners-up were Miss Colombia (first princess) and Miss Jamaica (second princess). She partnered with specialists to give women the necessary knowledge to be able to handle any unwanted situations. She held six workshops around South Africa and has said she would like to promote this campaign internationally.